BEZALEL is an innovative wireless charging company that first became known for their best-selling Latitude case, which was a huge hit for Apple users who wanted to enjoy wireless charging capabilities with their non-Qi enabled iPhones. 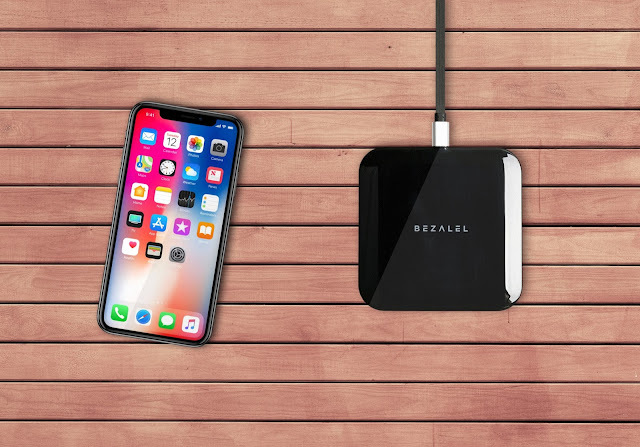 Now that Apple has jumped on the wireless charging bandwagon, BEZALEL’s full suite of wireless charging products provides a perfect wireless charging ecosystem for all of the latest iPhones. In addition to the Latitude, the company’s offerings include the Futura X and Futura X Turbo wireless charging pads for home and office use, and the Omnia, which is the brand’s in-car wireless charger. The Omnia is designed to be both a charger and a phone holder. It is equipped with a high-powered, rubberized magnetic surface that is capable of supporting even the widest and heaviest iPhones, as well as a flexible mount with a 360-degree rotation ball joint and steel-tightened spring that allows the charger to be rotated to the user’s desired angle, making it perfect for hands-free calls and GPS navigation. While the Omnia provides one of the most reliable in-car power sources for iPhones, the Futura X brings wireless charging to the home or office in a sleek and stylish package. It can power up the latest Apple smartphones (iPhone 8 and above) and other Qi-enabled phones as a table charging pad or with a separately available stand. 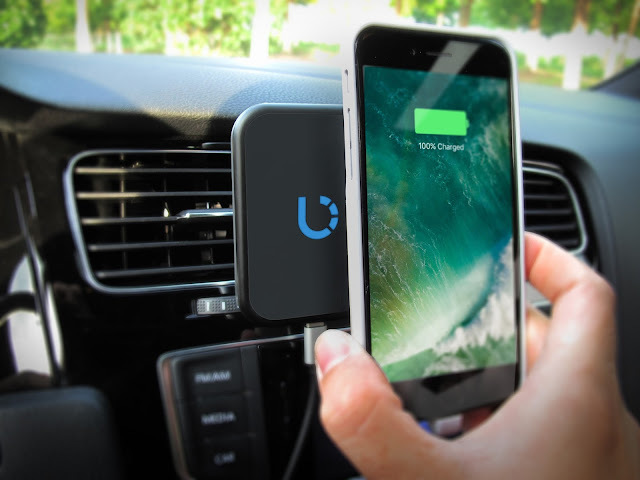 It is also integrated with BEZALEL’s magnetic alignment system and supports automatic charging as soon as it is plugged into a power outlet. To accommodate older iPhone models, users simply need to use the Latitude case. The Futura X wirelessly charges devices at the same rate as cable chargers do while its successor, the Futura X Turbo, can charge Qi-enabled mobile devices 2.5 times faster than traditional wired chargers and 20 percent faster than comparable wireless chargers on the market. Aside from speed and functionality, aesthetics are a top priority with BEZALEL, and this is evident in their beautiful, elegantly designed products. According to the Frank Wu, the founder, and CEO of BEZALEL, the Omnia was intentionally designed and developed to “look, feel and function like” a potential Apple wireless car charger would. True enough, every BEZALEL product, particularly the Omnia and the Futura X, come in a sleek and stylish design that achieves perfect visual harmony with Apple iPhone products. BEZALEL is expected to come out with an even faster version of the Omnia that’s compatible with the latest iPhone models, as well as a Latitude wireless charging case for Samsung Galaxy users. 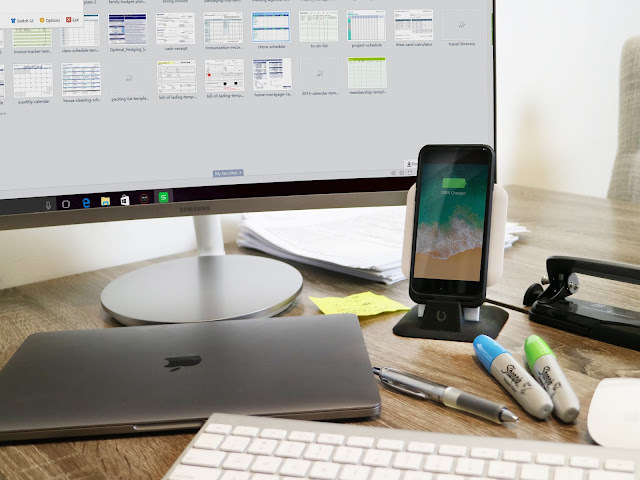 With an ever-growing selection of products for Apple iPhones and other smartphone brands, the company is poised to make wireless charging convenient and accessible for mobile device users everywhere. This is one cool gift idea!